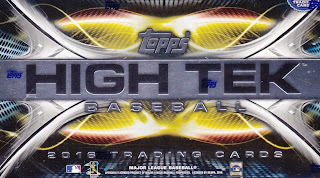 Two-thousand-sixteen is quickly coming to a close, but Topps gives collectors a glimpse into the future with this year’s High Tek baseball release. Crafted with a slick opaque design with funky patterns that highlight the on-card action shots, 2016 Topps High Tek breaks the mold of recent trading card designs. The 111-base card set is divided into two different styles, Spiral Vortex and Maze Grid. If these two were the only options in the set, High Tek would quickly fall to the wayside as one of Topps’ novelty releases, but a closer inspection of the designs reveals at least a dozen additional variations. Some collectors will find this to be a dizzying array of options; others will be enthralled at the challenge of putting together a master set. Further adding to the chase of a complete set is the fact that there are only six base cards in each box. 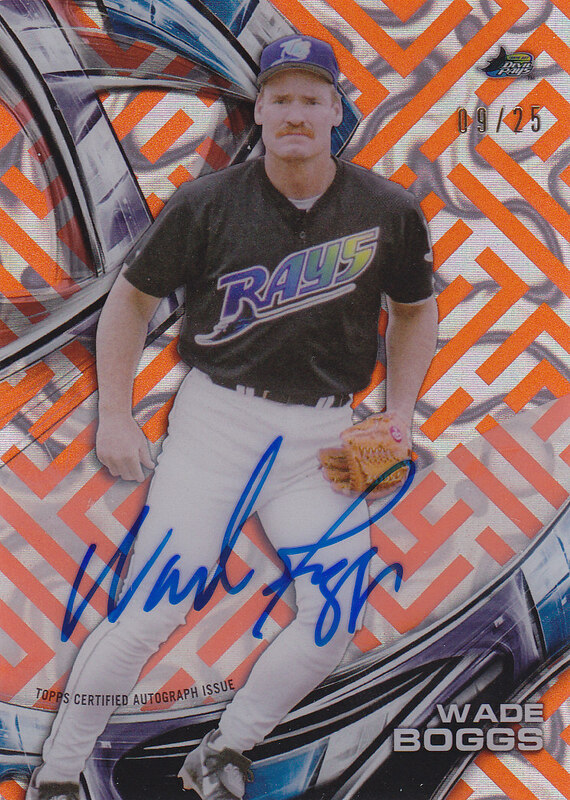 The major appeal of 2016 Topps High Tek is the on-card autographs. The impressive list includes top modern stars such as Ichiro, Kris Bryant, and Mike Trout, as well as Hall of Famers Hank Aaron, Sandy Koufax, and Ken Griffey Jr. 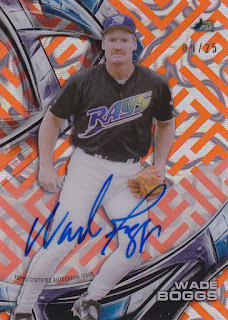 The box provided for this review produced an autograph of Hall of Famer Wade Boggs in a parallel limited to 25. With 2016 Topps High Tek, the baseball card magnate aims to give value driven collectors instant autograph hits with the additional chase of the variations that comprise the master base set. While some collectors might frown at the notion that purchasing an entire case might not yield a complete base set, they will be pleased at the quality of autographs and diversity of inserts and parallels. 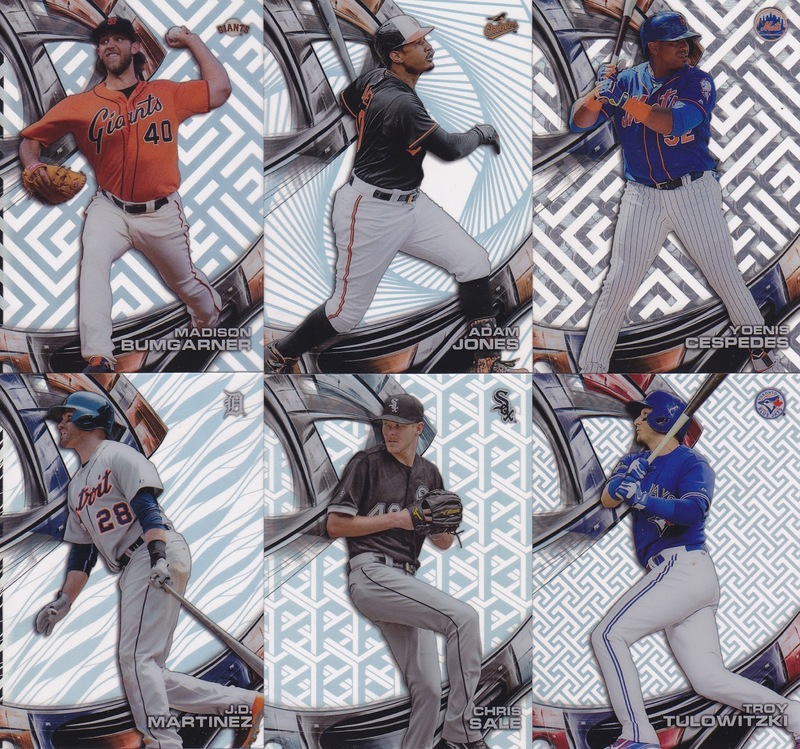 If you enjoyed 2016 Topps High Tek Baseball, check this review of 2018 Topps High Tek Baseball, complete with patterns, variations and a video box break.